and NewLifeMedia’s (NLM) portfolio of food brands. 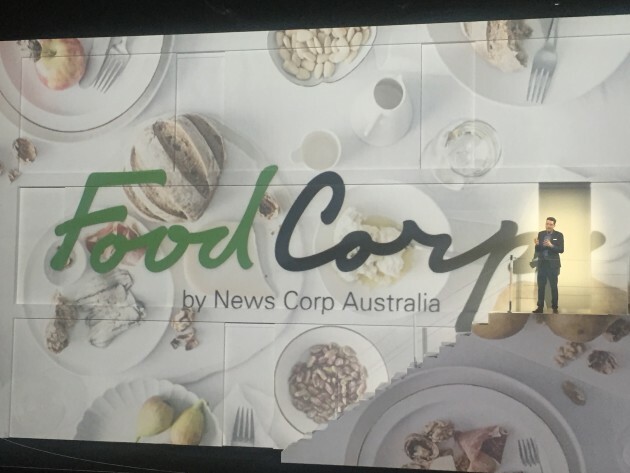 Taste has been a success story for News Corp, increasing its readership in leaps and bounds and partnering with Coles to sell through the platform. Fiona Nilsson, newly appointed director of food, says the launch of Food Corp will give advertisers access to customised solutions across all the publisher's brands in one place. “News Corp owns the largest food audience and Food Corp brings those brands together to give advertisers connection to every niche audience at scale," she says. The company’s “Come Together” event also saw the creation of a Campaigns Solution Studio, which go beyond creating traditional campaigns, to provide advertisers the tools to develop products, events or experiences. It is a similar concept to the LifeLab content studio launched by NLM at the end of last year. 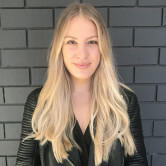 The publisher also landed News Corp Australia Media and Marketing Institute, in partnership with Melbourne Business School, to provide a program to nurture the future of marketing talent. It will focus on brand strategy, audience segmentation and targeting analytics. This program will be headed up by the outspoken marketing professor and consultant, Mark Ritson. News Corp executive chairman Michael Miller says the initiatives reaffirm the publisher’s commitment to the needs of advertisers. “These are the new ways we offer to work with our advertising partners to deliver real connections with real people, and most importantly, deliver real outcomes," he says. It also expanded on the News DNA structure, which was announced earlier this week, with Nicole Sheffield named as the MD of the digital arm. The new business unit aligns all of News Corp Australia’s digital assets within news, food, lifestyle, prestige and women’s categories. Sheffield says News DNA will "supercharge" News Corp's digital products and reach, particularly video, and open opportunities for acquisition. “Harnessing the power of our digital network is important for the business. Our focus is to maximise our already leading performance in digital reach and revenue; supercharge our digital products, particularly video and look at opportunities for acquisition to build on what we have," she says. "We want the News DNA story to be a bestseller. We know the market has shifted and we are responding to that with a more sophisticated networks model. News DNA will be key to developing a new operating model for our successful metro and regional communities. "We will combine our digital product, and data and analytics and commercial capabilities into one team for our networks." The new digital arm confirms the speculation NLM and News Corp divisions were set to further integrate, with NLM titles and staff still reporting to Sheffield and the publishing arm left without a CEO. 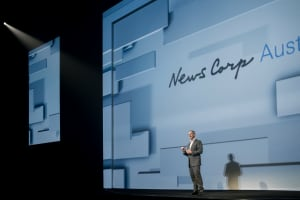 News Corp unveiled a slew of advertising and marketing initiatives at its upfronts event in front of hundreds of top-tier executives from IPG Mediabrands, GroupM, M&C Saatchi and brands including Harvey Norman, Foxtel and American Express. Headlining the announcements was news the publisher is launching a dedicated food network, called Food Corp, designed to further leverage the success of Taste.com.au and NewLifeMedia’s (NLM) portfolio of food brands.